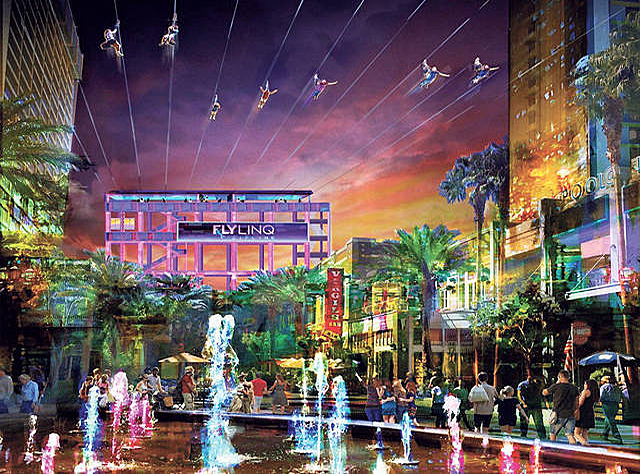 Fly at the speed of fun 12 stories above The LINQ Promenade on the Strip’s only zip-line experience, FLY LINQ! The Fly LINQ zip-line is an adrenaline fueled and electrifying sky-high experience for thrill-seekers looking for an exhilarating ride! Riders can soar over the most dynamic open-air shopping, dining and entertainment district at the heart of the Strip while landing at the base of the tallest observation wheel in the world, the High Roller. Scream and laugh as you fly at the speed of fun 12 stories above The LINQ Promenade on the Strip’s only zip-line experience, FLY LINQ. Whether you fly seated or superhero style, FLY LINQ is an adrenaline fueled and electrifying sky-high experience for thrill-seekers looking for an exhilarating ride. Riders must weight between 80lbs - 300lbs or 36kg - 136kg. Due to high volume of other guests, please allow at least 2 hours before arriving to the attraction box office. Riders 12 years of age and under must be accompanied by a ticketed rider 13 years of age and over. 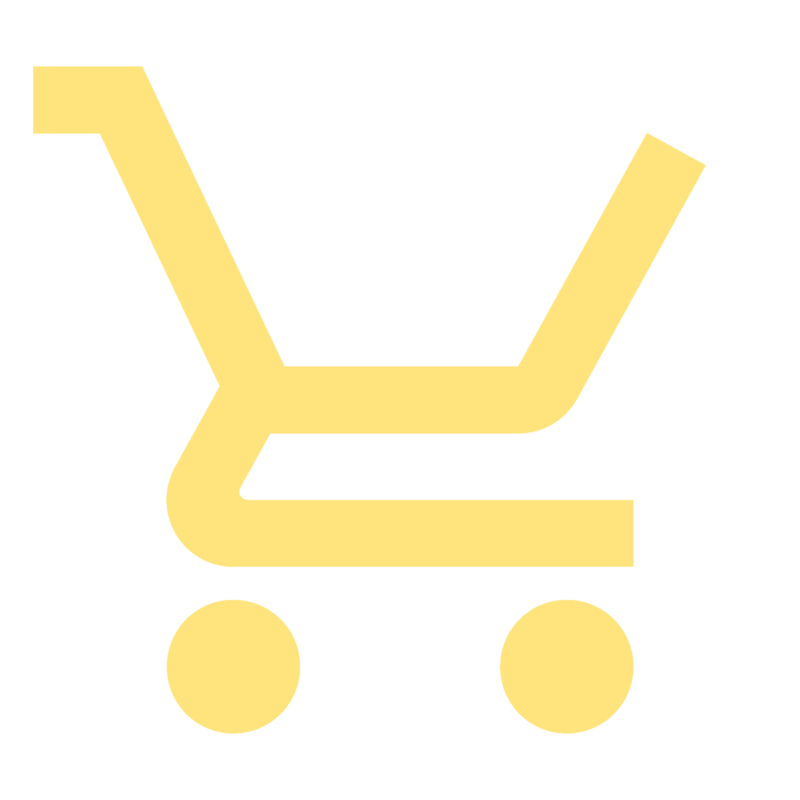 Riders under the age of 18 must have a Parent or Legal Guardian sign the FLY LINQ Waiver of Liability. Due to high volume, please allow at least 2 hours before picking up your tickets at the box office. Restrictions: No Age Restrictions. Guests must weigh no less than 60 pounds and no more than 300 pounds. Guests must be a minimum height of 40”, and no taller than 6'8".